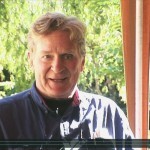 Bob Thurman tells the story of Naropa, illustrating the Buddhist scientific view of reality as a benevolent, sustaining energy. 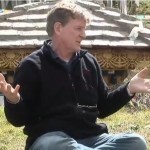 Bob Thurman explains how Buddha redefined the Dharma during a talk at Dochula in Bhutan in this outtake from Journey with Robert Thurman in Bhutan. 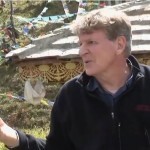 In this outtake from Journey with Robert Thurman in Bhutan, Bob Thurman explores the nature of suffering and how to transcend it during a talk at Dochula in Bhutan. Bob Thurman explores the nature of self and selflessness during a teaching at Dochula in Bhutan in this outtake from Journey with Robert Thurman in Bhutan. 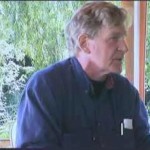 Bob explores the infinite Cosmos during a talk at Dochula in Bhutan in this outtake from Journey with Robert Thurman in Bhutan. 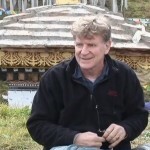 Bob Thurman corrects the common misconception that Buddha taught you don’t exist during a talk at Dochula in Bhutan. 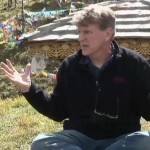 Bob Thurman talks about dharma and society during a question and answer session in Phobjika Valley, Bhutan.